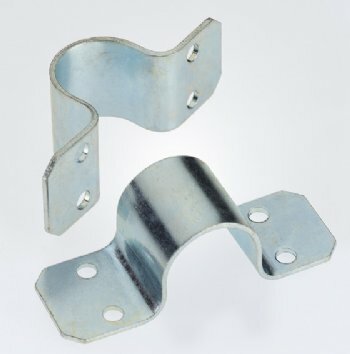 These brackets have been designed for use with folding tables that involve 7/8" Round (22.2mm) Tube. Usually used as a set, typical examples involve folding exam tables. With a quality Zinc Plated finish, we've been able to keep prices low because they're produced at our sister company's factory over in Northern India who've been exporting quality ISO Components to the UK for over 25 years.